Wednesday Special !!! !Roast Beef Sandwich!!!! 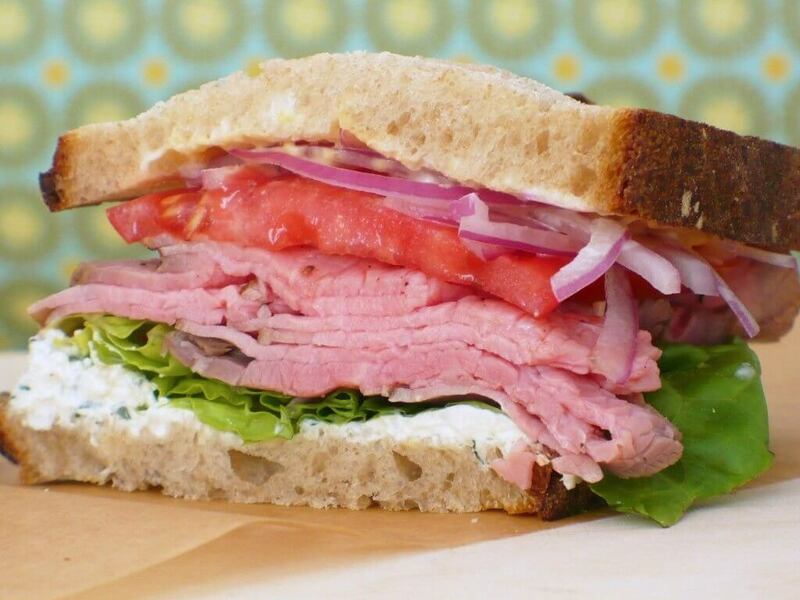 Thin sliced roast beef, lettuce, tomato, red onion, and a horseradish mayo, served cold on a roll, wheat, white, or rye bread!!! Happy New Year from Cafe Java!! !